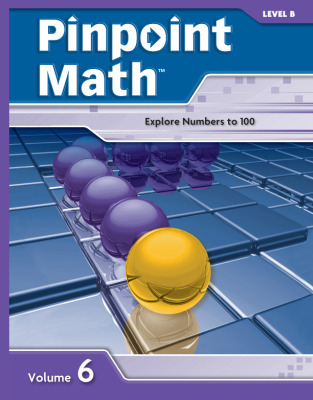 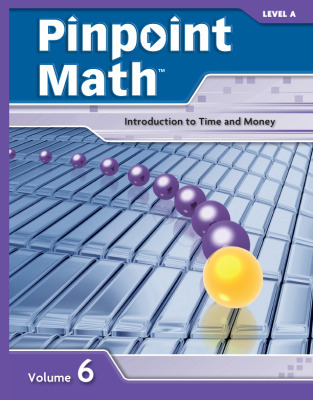 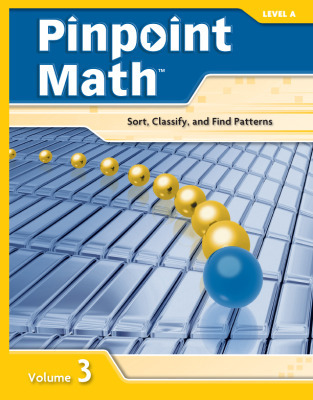 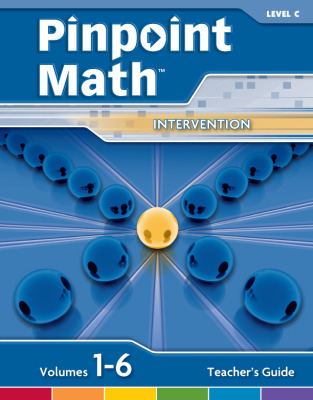 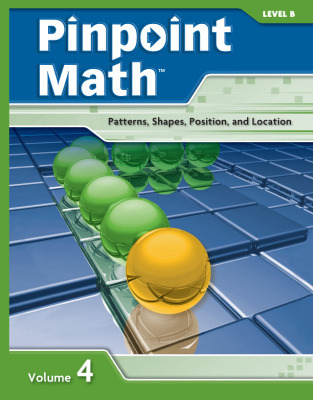 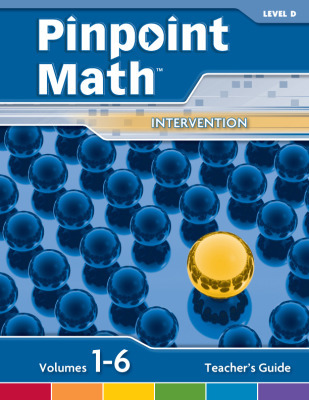 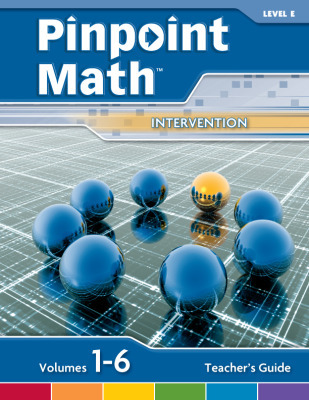 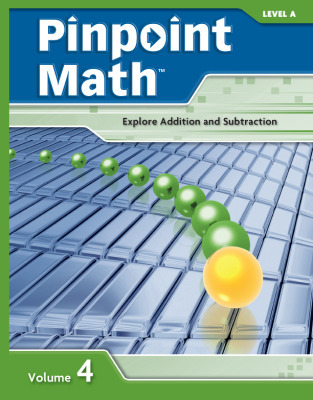 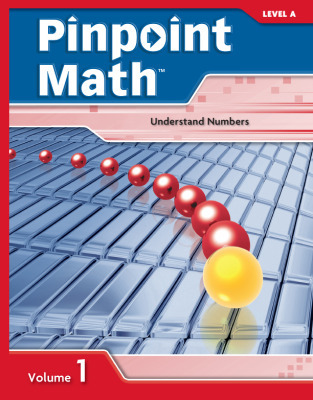 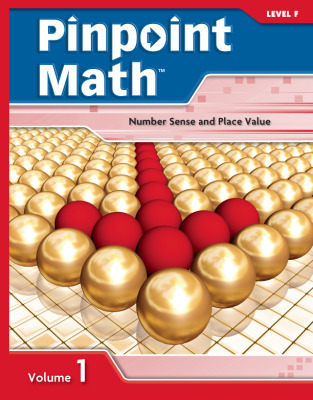 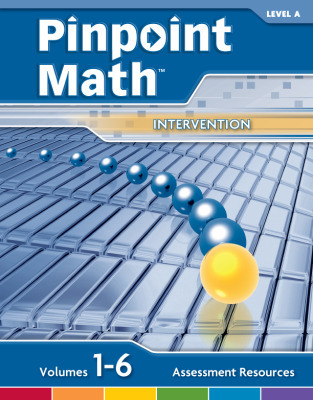 Pinpoint Math’s complete intervention solution incorporates diagnostic assessment, targeted instruction, and progress monitoring – all necessary to improve mathematics performance among struggling students. 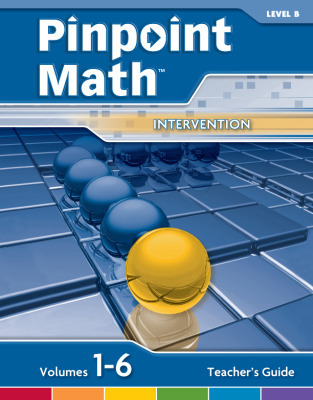 The program includes five to six separate student booklets per level, along with a teacher guide, assessment resources, and student tutorials available online or via CD-ROM. An Optional Online Assessment Management System provides educators with the ability to manage test assignments and generate reports. 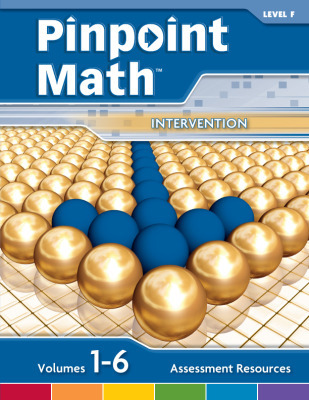 Pretest – Pretest for the first volume is given to all students, either online or by paper and pencil. 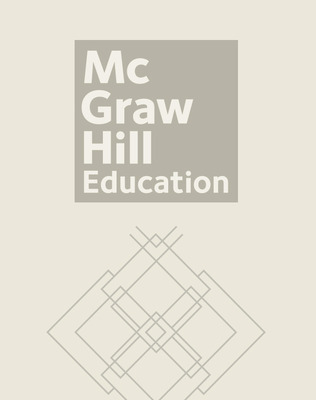 Assignments – Student booklet pages and online computer tutorials are assigned based on individual student needs. Summary and Review – Students complete Topic Summary, Mixed Review and Progress Monitoring informal assessment pages and receive teacher feedback. 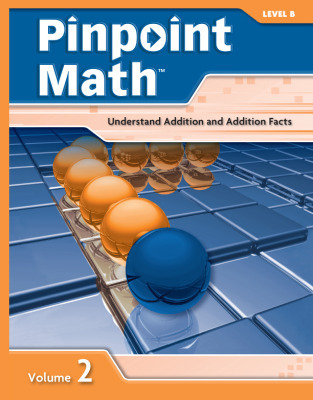 Teaching a Topic – Students complete the introduction page; the teacher demonstrates, questions, and/or presents an overview of the topic based on student introduction responses.